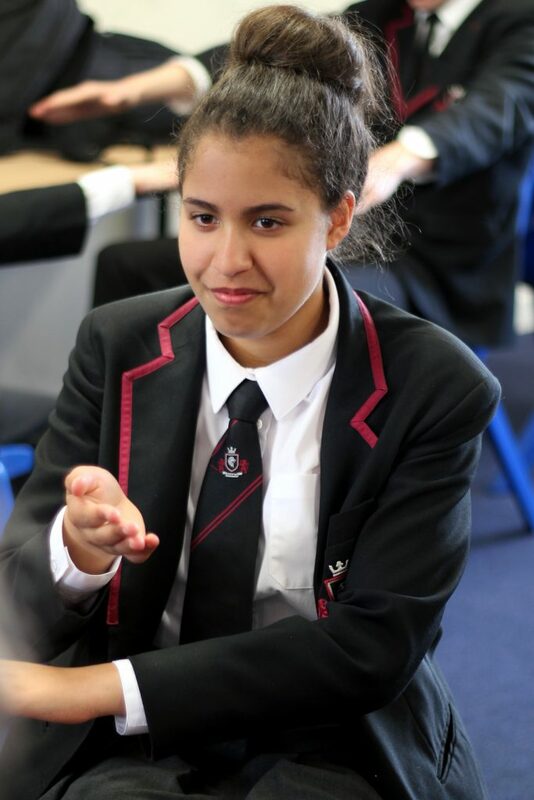 King’s is proud to be a leadership academy, helping you with your public speaking, how you present yourself to others and your self-confidence. 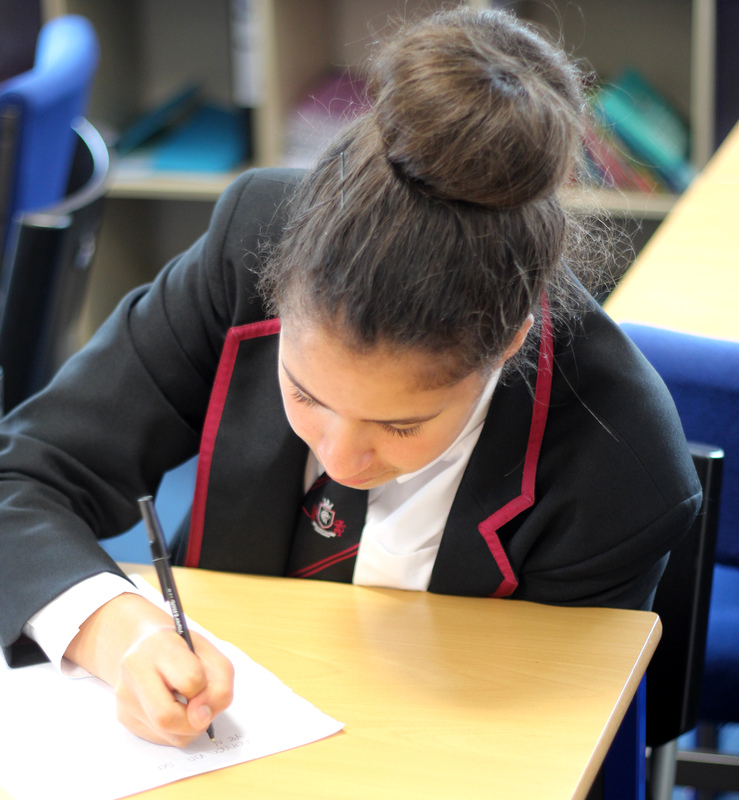 As King’s is a leadership academy, there are many in ways in which the school helps you to develop as a young leader. We have Philosophy, Public Speaking and Ethics lessons (PPE) in which we learn how to present ourselves and our opinions in a strong and confident manner. I now acknowledge that when I speak to someone, it is crucial that you speak in a clear voice with an appropriate tone. Having smaller class sizes is brilliant, as it allows each teacher to acknowledge you and the quality of work that you complete. The teachers at King’s are really helpful and use a consistent rewards system that keeps us motivated. They also use technology in the classroom and we are lucky enough to each have an iPad. There are a variety of educational apps that we use to improve and share our ideas collaboratively as a class. King’s is an incredible school. Each drama lesson includes a lesson hypothesis, allowing us to focus and explore the most important skills needed in the dramatic arts. I aspire to be an actress, ideally on stage with Broadway being the dream! I would love a career in any aspect of the performing arts, including singing, dancing or acting. I thoroughly enjoy drama as I am able to express myself through performance and develop my self-awareness through character exploration. Each drama lesson includes a lesson hypothesis, allowing us to focus and explore the most important skills needed in the dramatic arts. I am hoping to take Drama GCSE to further my studies in the different areas of drama, including imagery, speech and vocal training, improvisation and performance. I didn’t think I would be able to row until I went to university. I feel incredibly lucky that I am offered this opportunity at King’s. Every week, I go rowing with the King’s rowing team. This is a highly disciplined sport requiring physical strength and co-ordination, as well as strong communication skills and teamwork. 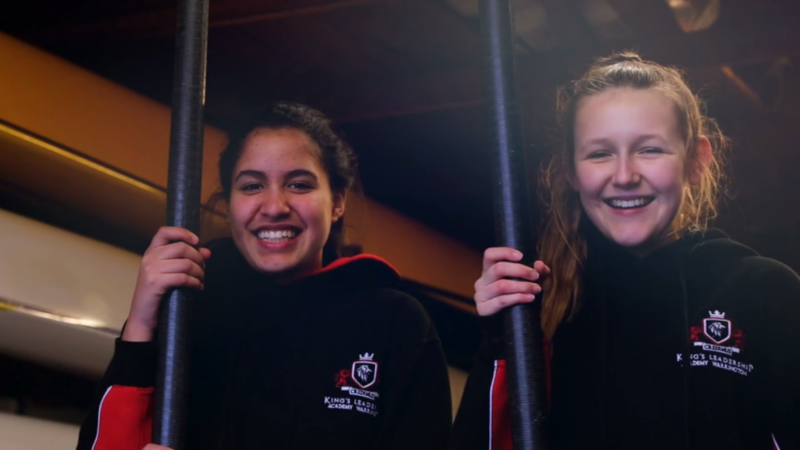 ‘I didn’t think I would be able to row until I went to university. I feel incredibly lucky that I am offered this opportunity at King’s.’ Our physical endeavour is also tested through our residential to Brathay in the Lake District. While we were there, we were encouraged to tackle our fears head on and learnt invaluable leadership skills.